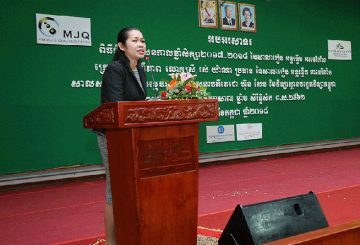 Education Ministry and Unesco launch the Basic Education Equivalency Programme. 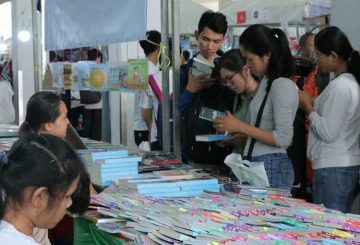 The joy and enthusiasm that reflect on every young Khmer readers are positive emblems that the Kingdom’s reading culture is going forward. 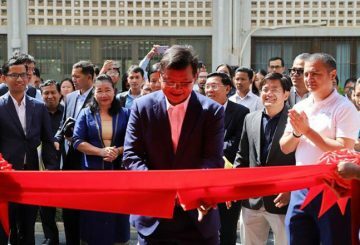 To celebrate this and to further promote this signi-ficant change, the government marked the 4th National Reading Day last week. 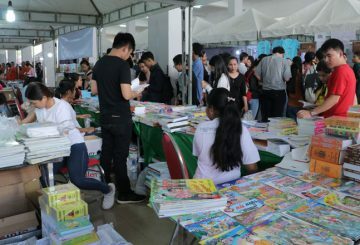 Thousands of booklovers and students are gathering for the 4th National Reading Day celebration at the Institute of Technology of Cambodia. 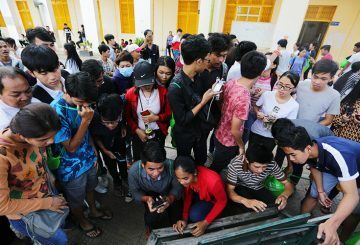 The Education Ministry launches the first of ten online learning centres, to encourage out-of-school youths to obtain certification. 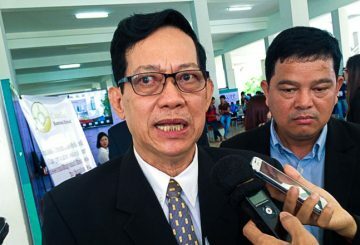 Education Ministry plans to offer accommodation to more than 100 poor female students from the provinces who want to continue their studies in Phnom Penh. 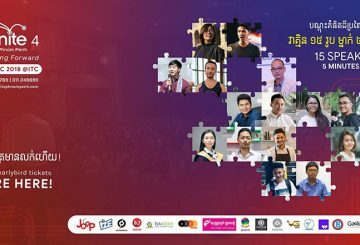 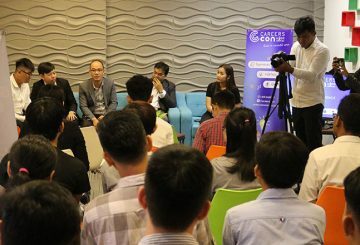 More than 40 outstanding and successful individuals will be sharing their personal and professional experiences at the first edition of Cambodia Careers Convention (CareersCon) at the Institute of Technology of Cambodia on September 15 and 16, 2018. 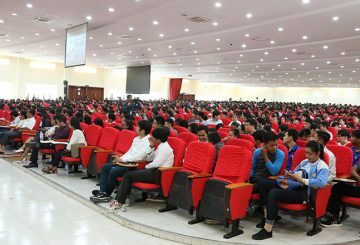 American Intercon School (AIS) celebrated the End of Year 2017-2018 Ceremony at Institute of Technology of Cambodia last Wednesday. 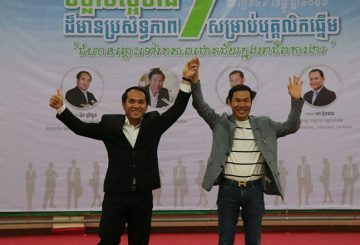 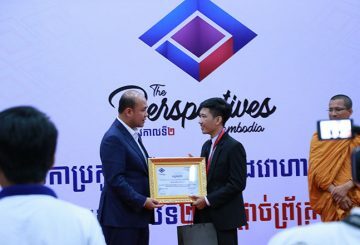 Weeks ago, debaters and public speakers rocked the stage at the Institute of Technology of Cambodia. 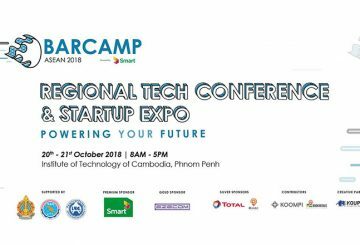 Cam-Asean International School and Cam-Asean Student Union held the biggest workshop so far this year to young students who are bound to get the Grade12 examination in the next few months. 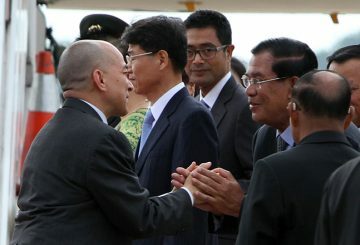 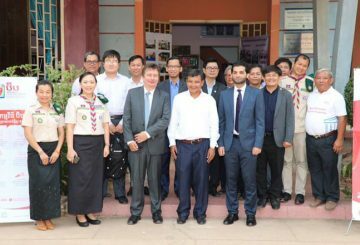 The embassy of Japan recently hosted a programme to welcome 22 Japanese delegation including 18 Japanese students and teacher of three colleges of national institute of technology of their visit to Cambodia. 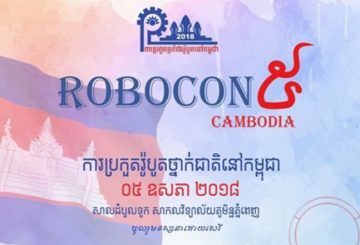 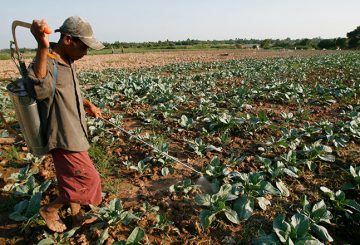 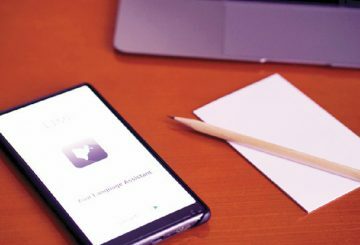 Ligo Educational App helps non-native speakers learn and speak Khmer language.